Is a 'green' roof good for you? Nguluway, the Wiradjuri word for ‘Meeting with Each Other’, is the title under which Indigenous staff from across Charles Sturt University (CSU) will meet this week for their annual conference. About 30 Indigenous staff are expected to attend the two-day event at the Convention Centre at CSU in Wagga Wagga from Wednesday 11 August to Thursday 12 August. Wiradjuri Elder Aunty Flo Grant will give the Welcome to Country from 9.20am on Wednesday 11 August. CSU Vice-Chancellor and President Professor Ian Goulter will address Nguluway at 9.30am and the Indigenous dance group from Wagga Wagga Maliyaa, will perform at 10am. Indigenous Elders and community members will join CSU staff for these sessions of Nguluway. The University’s Australian Indigenous Employment Strategy aims to increase the proportion of Indigenous staff in continuing positions and boost the overall representation of Indigenous staff to three per cent. Read more about the strategy here. Charles Sturt University’s (CSU) Ms Stephanie Frazer has won a national award for her services to a student rural health club. Ms Frazer, who is president of the CSU Multidisciplinary Albury Rural Health Society (MARHS), was awarded $1 000 by the National Rural Health Students Network (NRHSN). The Network recognised her significant involvement in helping build MARHS into a strong and active club, particularly in relation to mental health in regional Australia. “Improving awareness about mental health is important as almost half of all Australians will experience mental illness in their lifetime. We can make a difference by encouraging understanding and improving support. 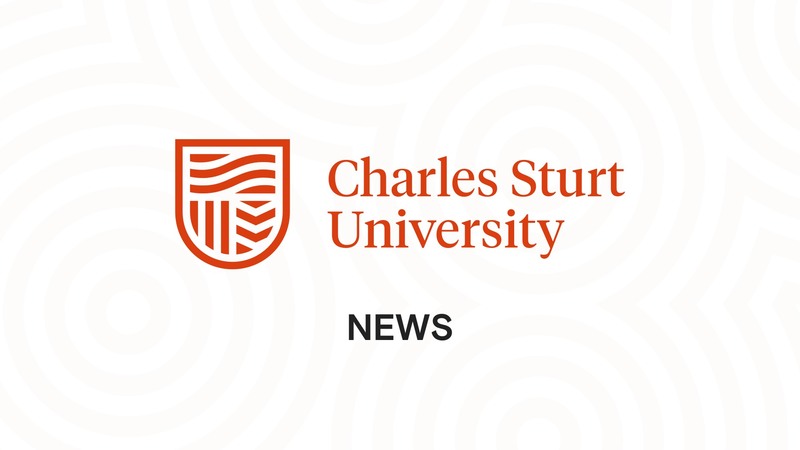 I feel humbled to be recognised by my fellow students and to work with such great people at Charles Sturt University,” Ms Frazer said. Ms Frazer, who is a third year physiotherapy student with the School of Community Health based at Thurgoona, received her award in Alice Springs in July during the Network’s national conference of 29 student rural health clubs. MARHS vice-president and second year occupational therapy student Mr Alan Dyason also won a prize at the conference for his contribution to increasing awareness and action in Indigenous health issues.